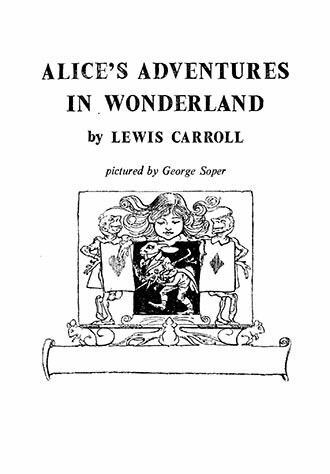 Originally published in 1929, this edition of the ‘Alice in Wonderland’ story is accompanied by the stunning artwork of George Soper. 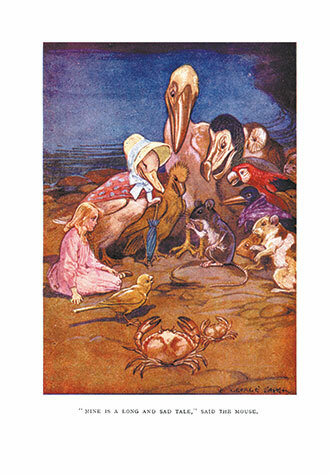 Soper (1870 – 1942), was an etcher and painter, widely known for his rustic scenes and lively animals. 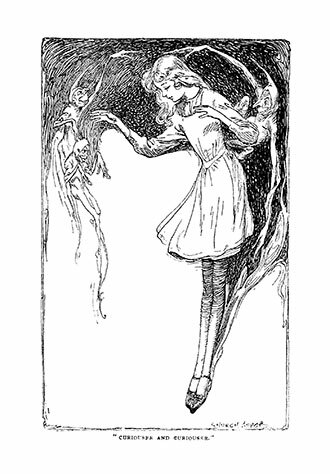 His delicate colour plates and beautifully detailed line drawing compliment the story perfectly – adding even more dream-like magic to Alice’s fantastical realm. 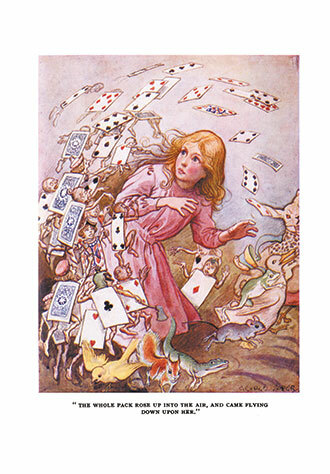 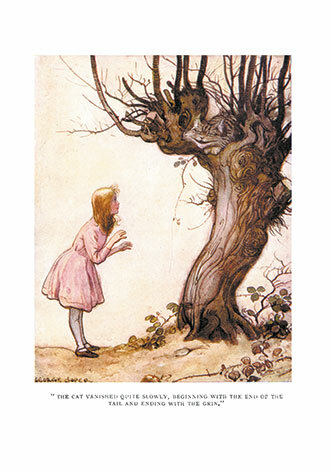 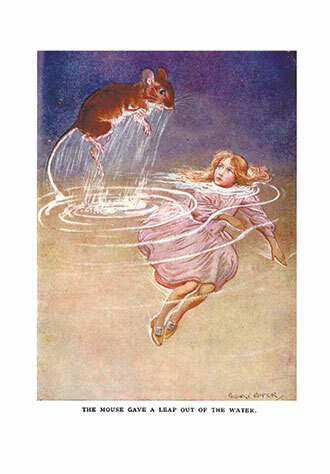 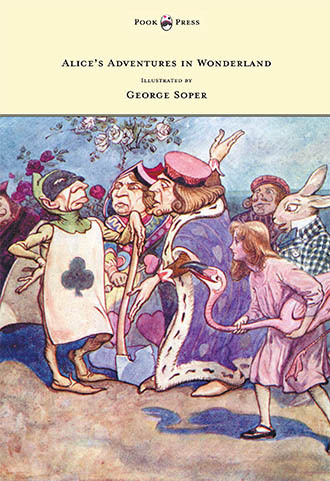 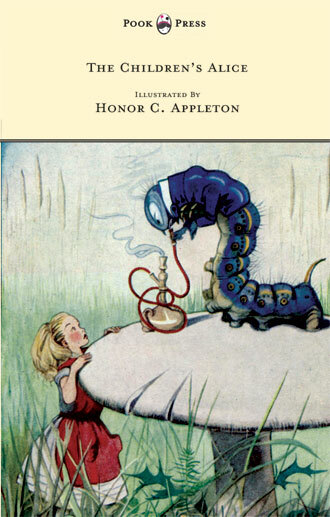 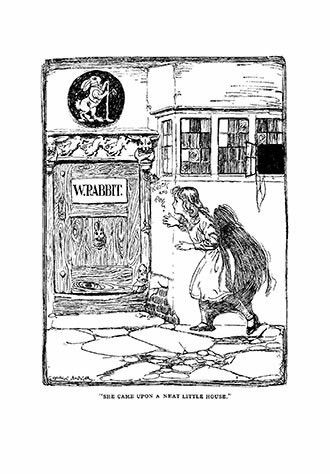 Soper’s illustrations and Lewis Carroll’s text are presented side-by-side, so that the two may be better appreciated. 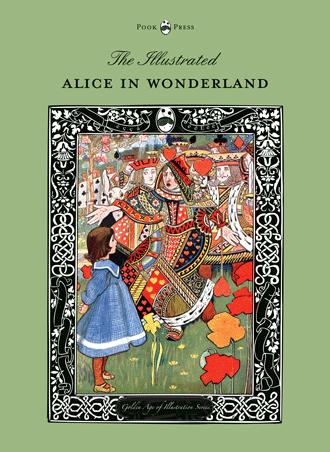 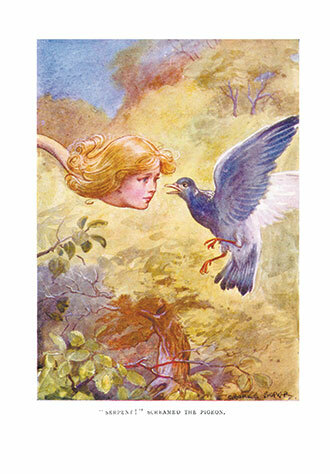 With works such as Alice’s Adventures in Wonderland – Illustrated by George Soper, Pook Press celebrates the great ‘Golden Age of Illustration‘ in children’s literature – a period of unparalleled excellence in book illustration from the 1880s to the 1930s.